Cost Analysis is that process by which an organization decides and analyses the cost of its business decisions. It is popularly known as Cost Benefit Analysis. In simple words, it is the total cost that will be incurred by the business for any decision it makes. Cost Analysis might involve future valuation of the decision and thus, requires discounting knowledge as well. Cost Analysis can be done even for intangible assets and even for opportunity costs, which are otherwise ignored while doing cost accounting. Cost Analysts make an analysis of the all the costs and subtract it with the benefit derived from a business decision to check if it cost is feasible to incur or not and if it will make a profit or a loss. Usually for any project or new investment a business does, it undertakes cost analysis to judge the profitability of that project. This is done by a step by step process. The first step to a cost analysis is to gather data. Since the project will be completed in the future, a lot of estimations have to be taken into consideration. The date should include all elements of cost and benefits. The costs should include all types of costs including direct costs, indirect costs, intangible costs, opportunity costs etc. The benefits should include the entire gain received, whether intangible or tangible which will be obtained from that project. Now some of these items may be quantitative and some may be qualitative. The qualitative factors need to be converted into monetary terms using common base units. All the estimations have to done in a careful manner such that the costs do not get over or under estimated. The present value of the all the costs need to be determined in reference to their future estimations. After the data is gathered and made into a common unit the costs and benefits are added separately. The sum total of the costs and the sum total of the benefits are analyzed. If there are any adjustments, it is worked out and then finally the profitability is determined. This is a smart process in order to determine how useful a business idea can be. However, for smaller enterprises, determining these costs is not feasible as they have undefined processes and the cost analysis requires a lot of time and it is a complex process for the employees to undertake if they are not cost analysts due to various indexing and discounting of values. 1. To determine if a project is feasible and profitable to undertake as without cost analysis, all the projects might present a sound profitability but might not be true. 2. To compare different projects and see what the cost is and benefit of each project and then decide which one to undertake by seeing which the most feasible one is. The cost analysis problems are tough as they require compiling of data and analyzing them. There are many items which are intangible and thus, calculating their worth in terms of money can be difficult to do. There are a lot of actors involved while even calculating the components. The assets used and their value, depreciation etc. needs to be calculated. Students face problems while doing their cost analysis problems as it involves many formulas and process. The first step which involves identifying of elements which go in cost and which go in benefits. The valuation of these items can be fairly tough and students find it rather challenging to arrive to the right answer. The analysis which involves in stating whether the project is feasible after the analysis can be tough too. Determining which project is more cost feasible in case two projects are given can be tough as usually the amounts are close enough and it is upto the analyst to make the choice. This makes the students quite confused and baffled while solving the cost analysis problems. This is why the cost analysis problems are difficult to solve by the students. We have a team of handpicked cost accounting experts and analysts who know how to go about solving the problems you might face while solving cost analysis problems and assignments. They are qualified and experienced professionals who are ready to help you through your assignments and projects. Our portal is totally straight forward to use. 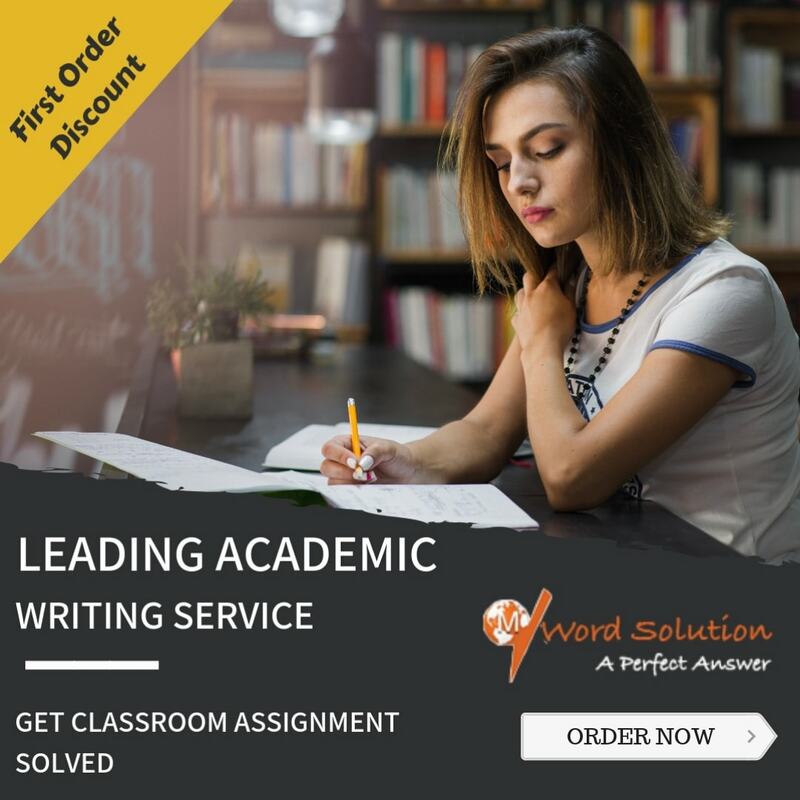 It is available by students from all across the world who want to get their assignments solved with high Excellency, analysis and observations. All this at such a nominal rate that you will not even come to know you paid for it. Our fee structure is such that it is much less than other portals offering identical services. Our main focus is to deliver high quality assignments and we constantly try to do that. We assure that our students do not have any problems when they submit their solutions. We assure that all the solutions are plagiarism free and 100% original which is not duplicated from anywhere on the net. We have been handing over high quality solutions and helping students from all across the world to clear up their solution issues in cost analysis. 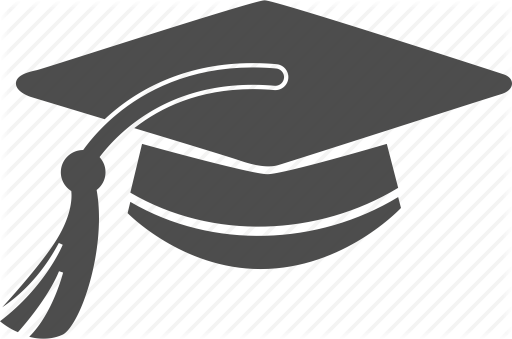 Our body of professionals in cost accounting has supported them to accomplish good marks. We never miss a time limit and you will not too once you get on board with us. There are thousands of students who require help on an everyday basis and we constantly bail them out. We have only heard positive reviews about our homework help services and you too can easily get the advantage of these services. Just go to our site and register today. After that you can start posting your assignments and get it submitted to your class at a really affordable rate.